RING BASES FOR SILHOUETTES! We designed a durable metal ring base for silhouettes. Late season frozen ground can be difficult to put in ANY type of stake. Now you can use our 12.5 inch diameter base with your silo's using either a thru-body style or H wire stake. These also have a short dbl (stability) key stake that you can pound with a rubber mallet! For those who hunt near ice holes these will sit nicely on frozen ice as well. First to offer (14) in a pack. The standard dozen is no longer. 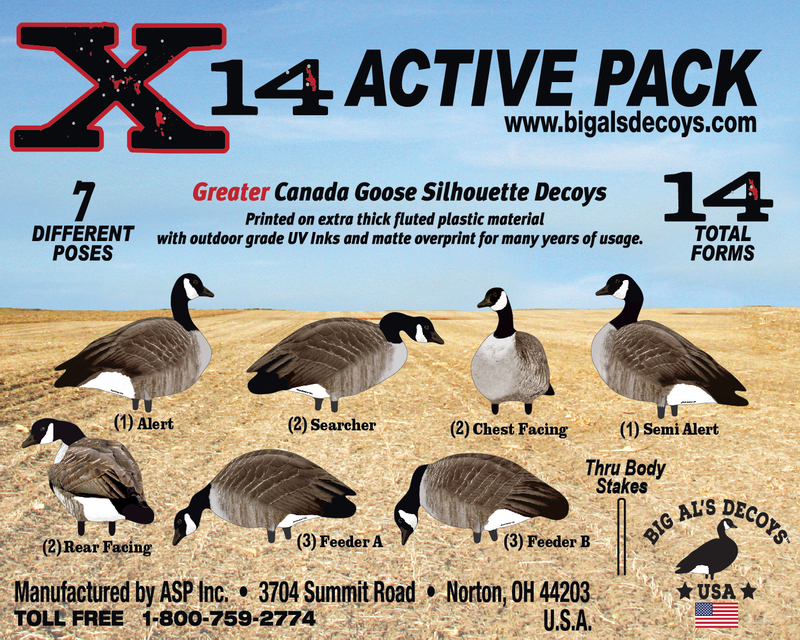 With decoys...more is better!!! Get (14) for the price of 12. INCLUDES NEW REAR FACING POSE! 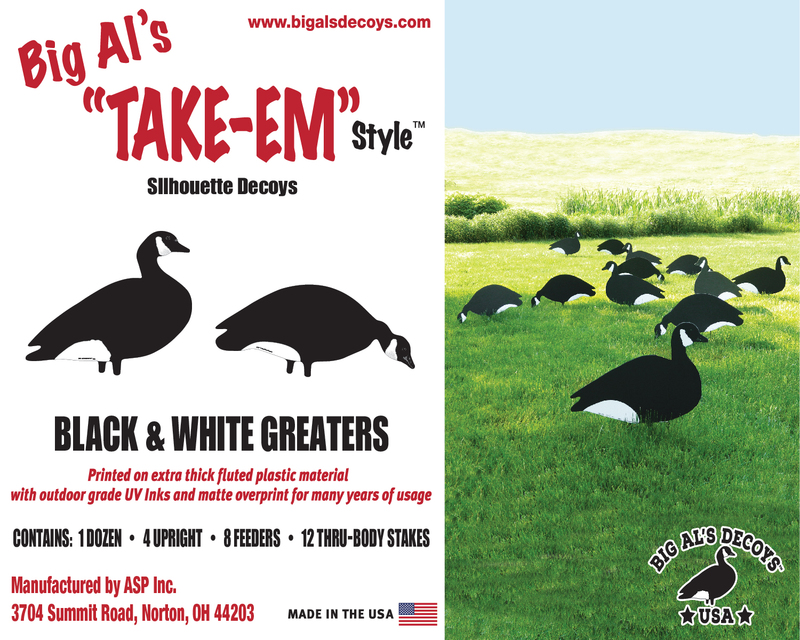 Turkey Silhouette "Party Pack" - body size about 27" long. Printed on extra thick fluted plastic material with outdoor grade inks and ultra matte overprint for many years of usage. 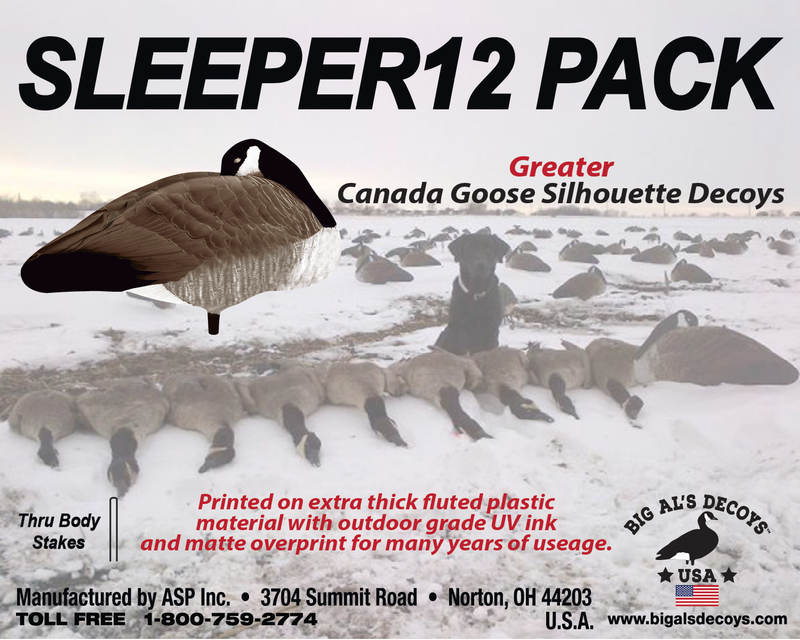 Each "Party Pack" kit contains three (3) Silhouettes, 1- 3/4 Fan Gobbler, 1-Breeding/Feeding Hen, 1-Semi Upright Hen, 3-"H" Stakes.